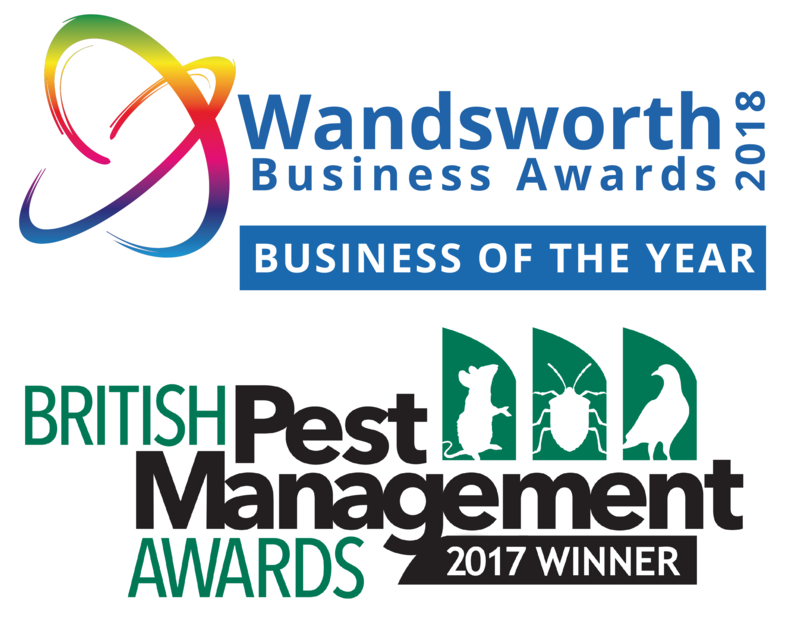 Did you know Pest Control is governed by multiple Acts of Parliament ? We need to think about Health & Safety, Animal Welfare, Pesticide Regulations, Food Safety before we start work. For example if a wasps nest is located in a loft space where bats are also located what should you do ? Would you recognise signs of bats ? Our technicians are trained to recognise and identify a large number of animal and insect species. And if we don't know, we have access to a team of entomologists. Each and every one of our 35 technicians is fully trained to make sure we always operate to legal requirements. They undergo 5 weeks of initial training before sitting their RSPH level 2 in Pest Management. This is a minimum requirement for our techs. This allows authorities to close and prosecute a business if it is deemed that a food premises is not showing due diligence in protecting the property and customers from pest infestation and possible food contamination. It advocates preventative pest control measures, an example of this would be an on going pest control contract. This act determines who is allowed to buy and use the pesticide and that appropriate safeguards are taken during its use to protect human beings, creatures, plants and the environment. The most efficient and humane methods of control must be employed. Users of pesticides should have adequate training and only approved pesticides can be used or stored. This act protects animals such as birds, bats, red squirrels, voles etc. If these are harmed or taken in an improper manner the offender may be prosecuted. Control of Substances Hazardous to Health Regulations 1999 etc. A risk assessment should be carried out before the use of a substance by a competent person; this person should understand the circumstances under which the product can be used and how to use it.